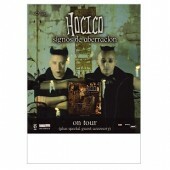 20 years of love & hate – still going strong after 2 hot-blooded decades on Out Of Line Music, the Mexican hard-electro-pioneers Hocico are now finally getting a long overdue special “best of” release! 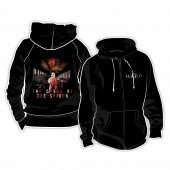 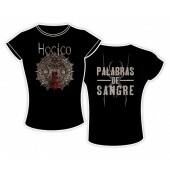 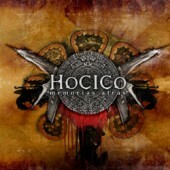 There are few groups that can claim to have played a major role in shaping an entire genre, but Erk Aicrag and Racso Agroyam, better known as Hocico, did just that. 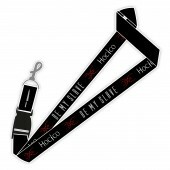 The duo not only put Mexico on the map for an entire scene (...previously only associated with tequila and sombreros), but also managed to become a game changer for the dark side of electronic music with a new blend of hard beats, unbridled anger, aggressive shouts and creative sonic wizardry. 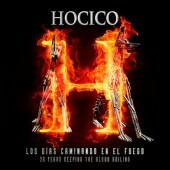 Appearing virtually out of nowhere, this unique and fresh sound hit us like a fist straight into our collective gut, inspiring a plethora of other musicians in the whole world and quickly conquering scene-related clubs and discos around the globe. 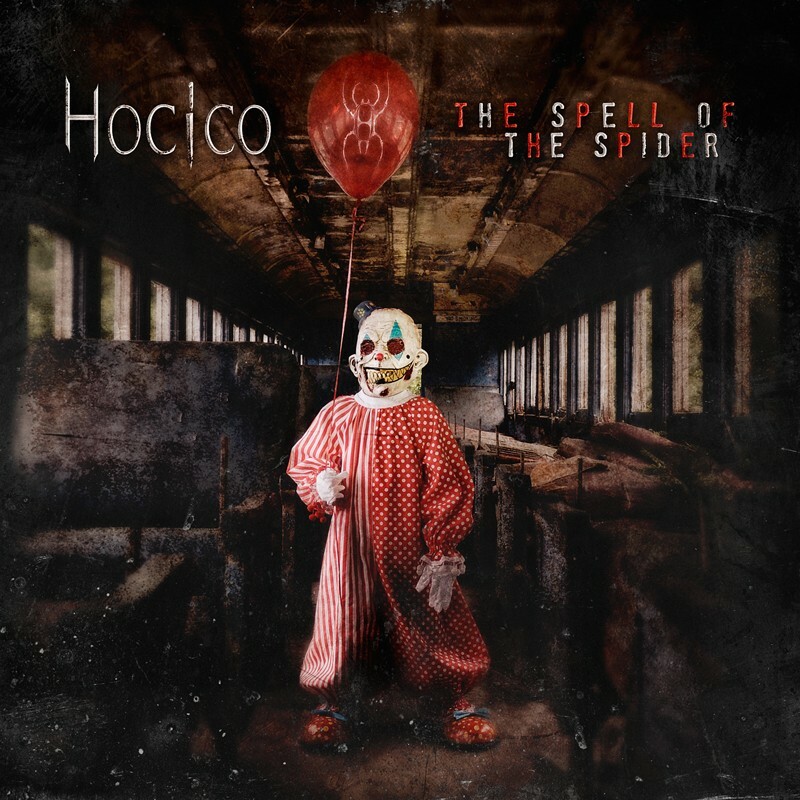 “The Spell Of The Spider” brings together highlights, hits, favorites and rarities from more than 2 decades, compiled and carefully remastered by the band. 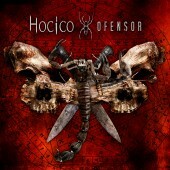 The iconic front cover artwork was created by renowned US-photo-artist Thomas G. Anderson (who also did covers for Asking Alexandria and more.) 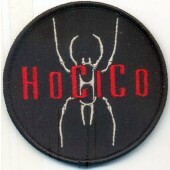 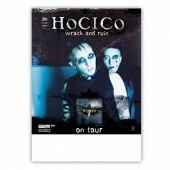 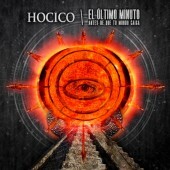 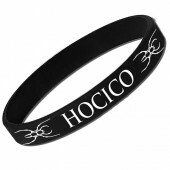 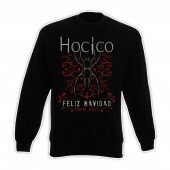 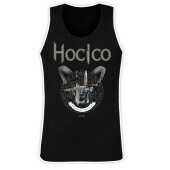 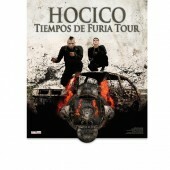 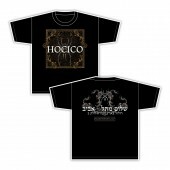 When into the hard side of electro, Hocico is one of the bands that you can't afford to miss. 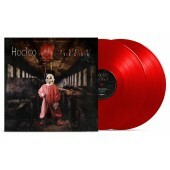 “The Spell Of The Spider” is a celebration of this seminal group and an ideal starting point for newcomers, a fulfilling sonic journey for fans and collectors and a must-own for any electrohead. 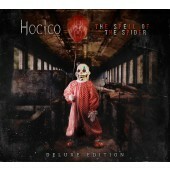 The ultimate Hocico-best-of-release is also released as a limited red double vinyl + Download code in a lavish gatefold sleeve and as a deluxe double CD in a Digipak with the bonus disc “The Dark Side of The Spider”, containing rare and deleted songs and compilation tracks. 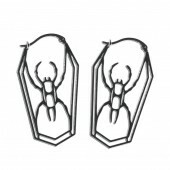 For diehards, there is also a limited 3-CD-fan-set in a classy Digipak-longbox which also contains the exclusive EP “Spider Bites”, featuring a collection of new and unreleased songs.